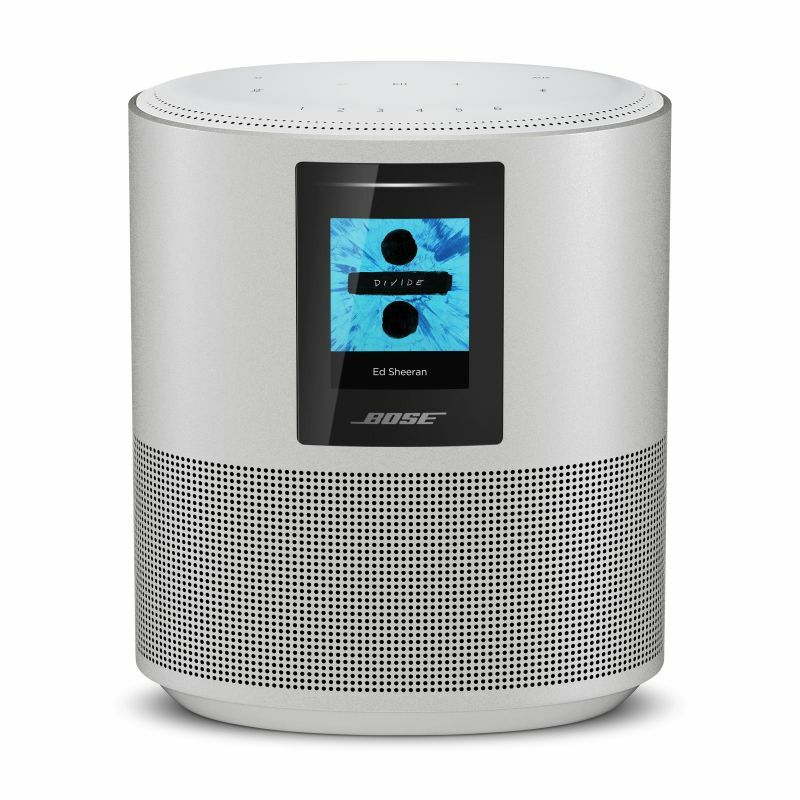 With big brands like LG, Panasonic, JBL, and Apple already jumping into the smart home market, the premium audio brand Bose isn’t going to hold over. 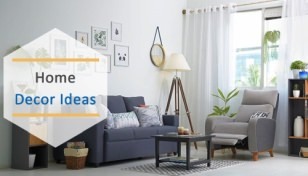 They have announced new wireless smart speakers and soundbars just a few days ago. 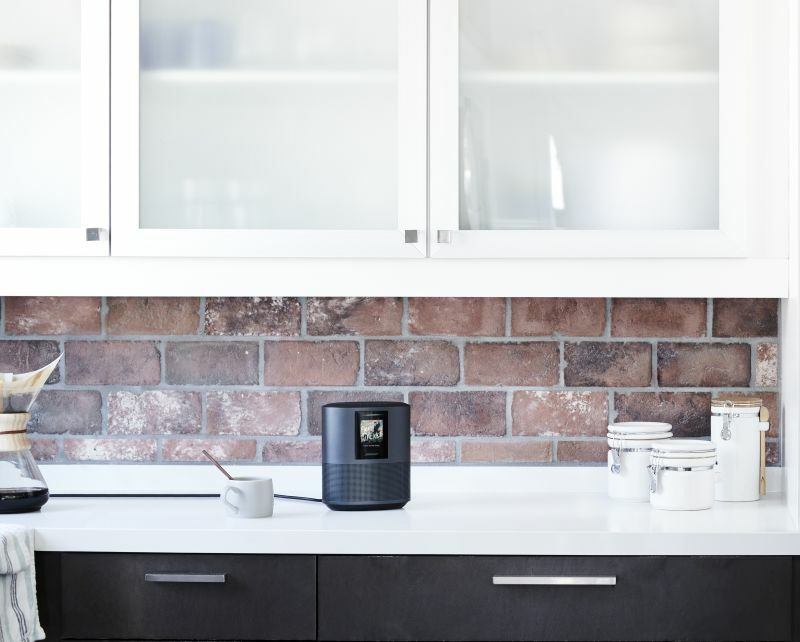 It’s their first foray into smart speakers, with the integration of Amazon Alexa into their new Home Speaker 500. 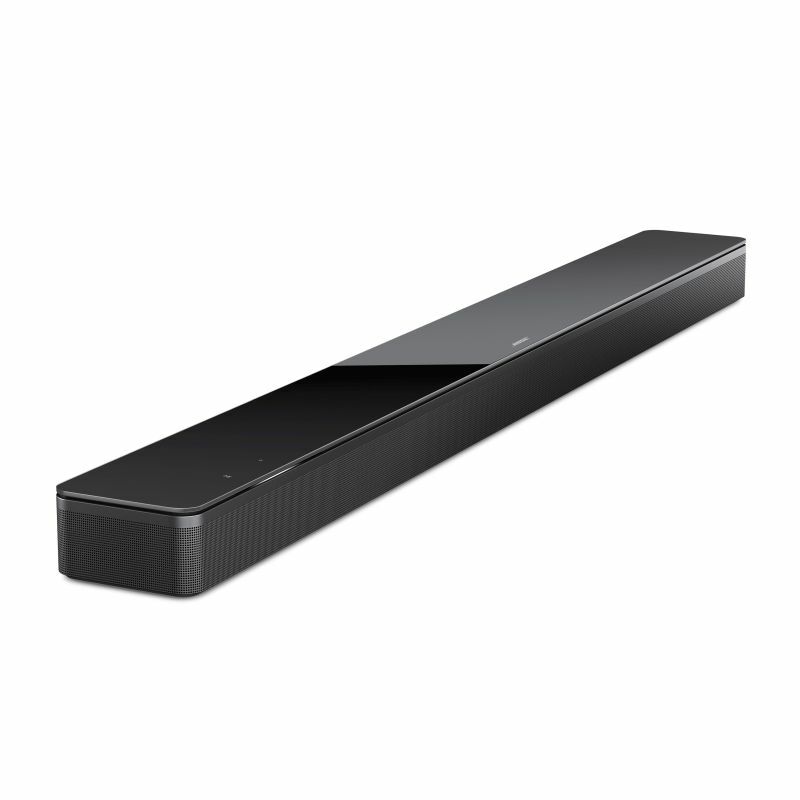 They have also launched two Alexa-enabled soundbars. 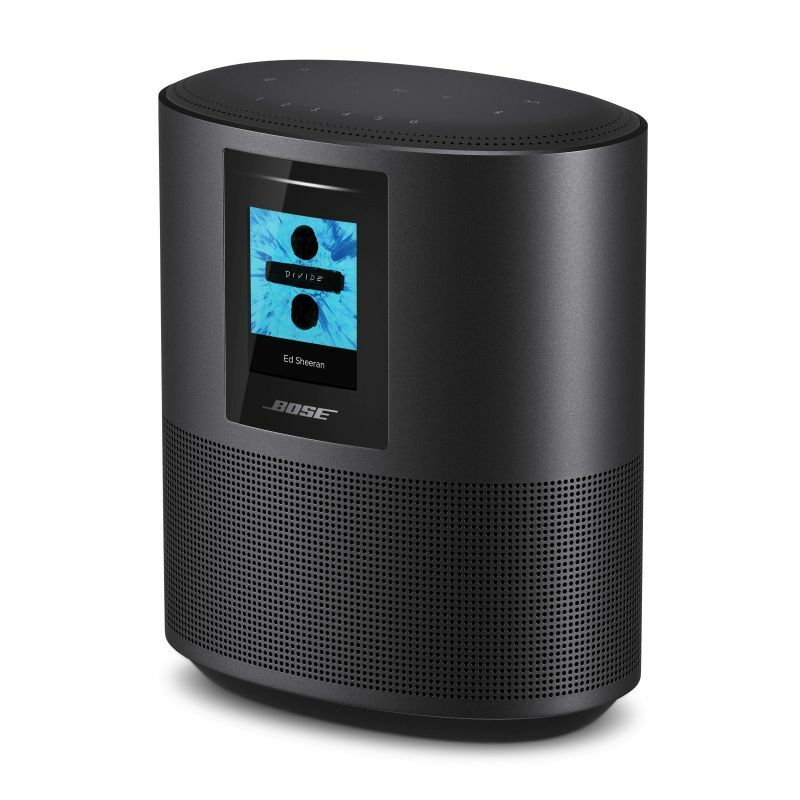 Both, the new Alexa-powered smart speaker and the soundbars use eight microphones with Bose’s advanced technology to listen to voice commands even at louder volumes. 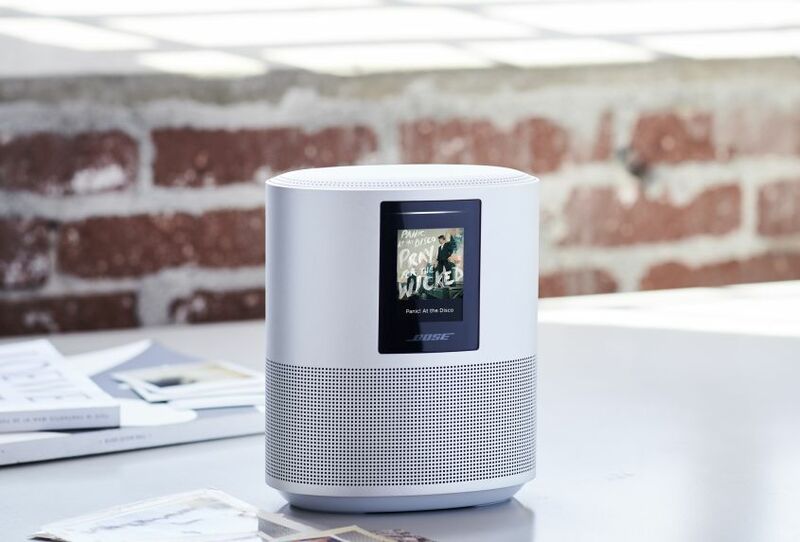 All of our new smart speakers double up on functionality. 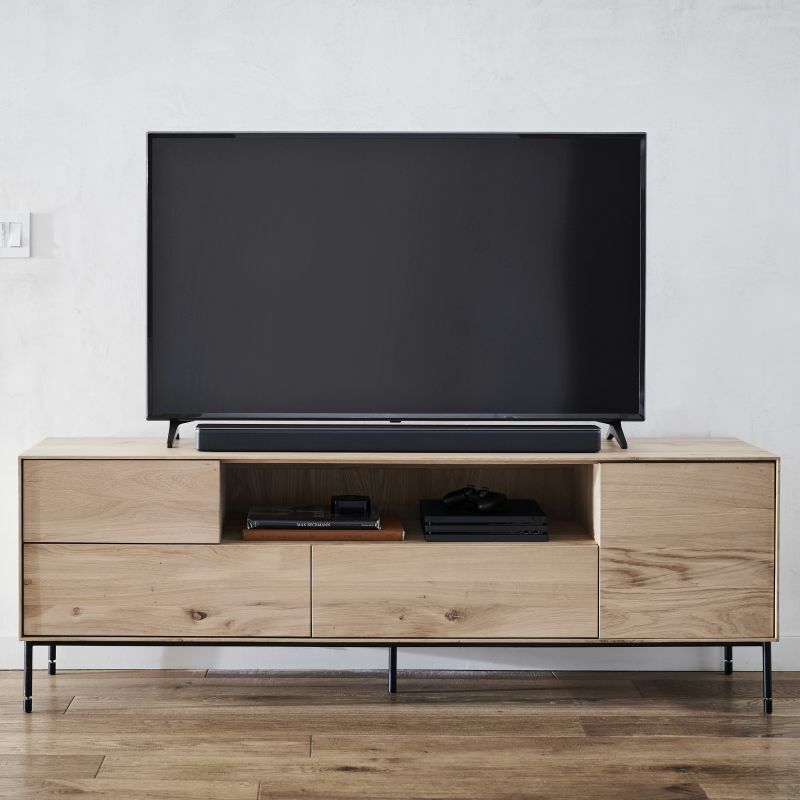 It takes just one Home Speaker 500 to deliver true stereo separation — there’s no need to pair two. 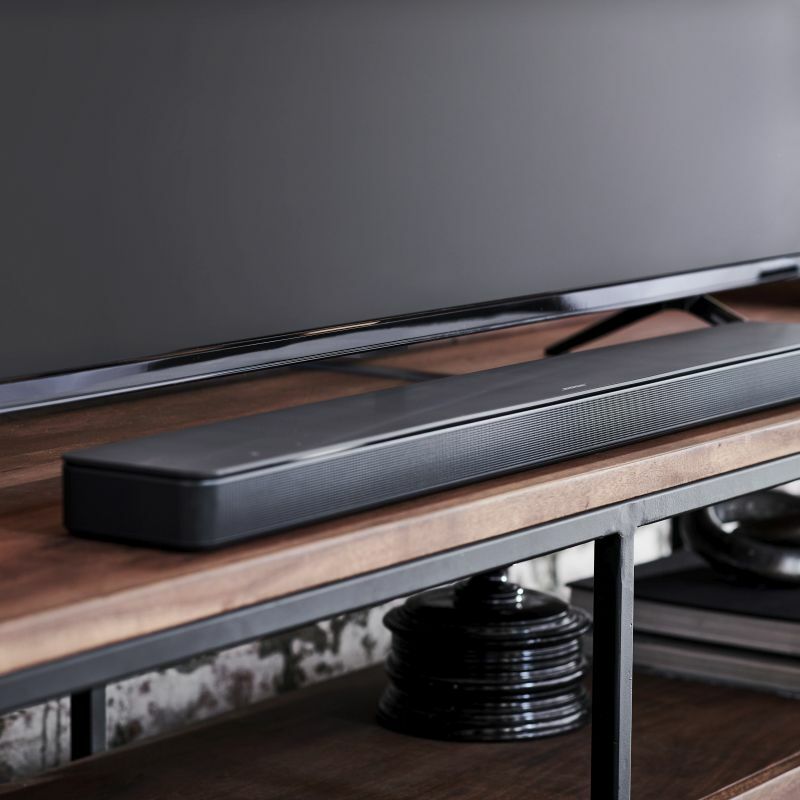 Our Soundbar 700 and 500 are thin and discreet with jaw-dropping surround sound — whether you’re streaming Spotify or watching a movie. 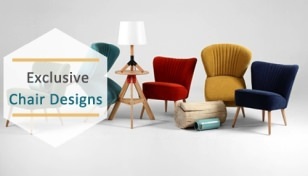 They combine Bluetooth and Wi-Fi for unbeatable ease of use, can be mixed and matched to play in sync or separately, and with new Alexa functionality and more VPAs on the way, they’ll only get better over time. 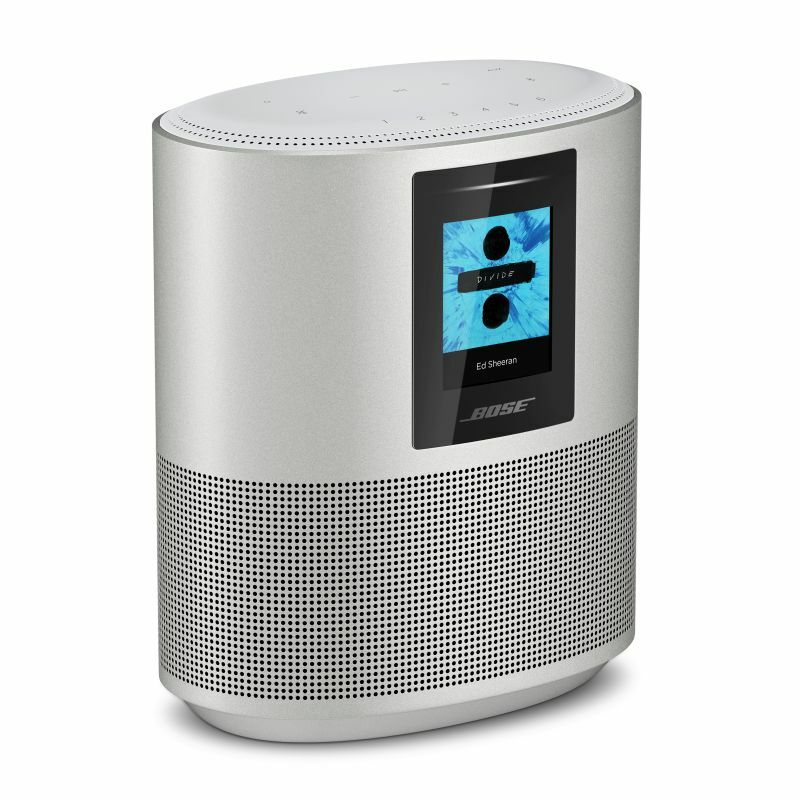 Measuring 8″ high x 6″ wide x 4″ deep, the Home Speaker 500 is wrapped in anodized aluminum. It uses two custom drivers on the two sides to reflect sound off walls. 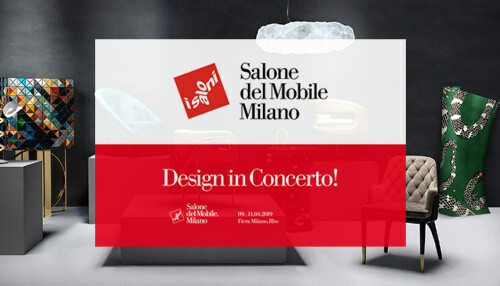 There are buttons and a touch panel for manual control, while the wireless speaker can also be operated remotely using a smartphone. 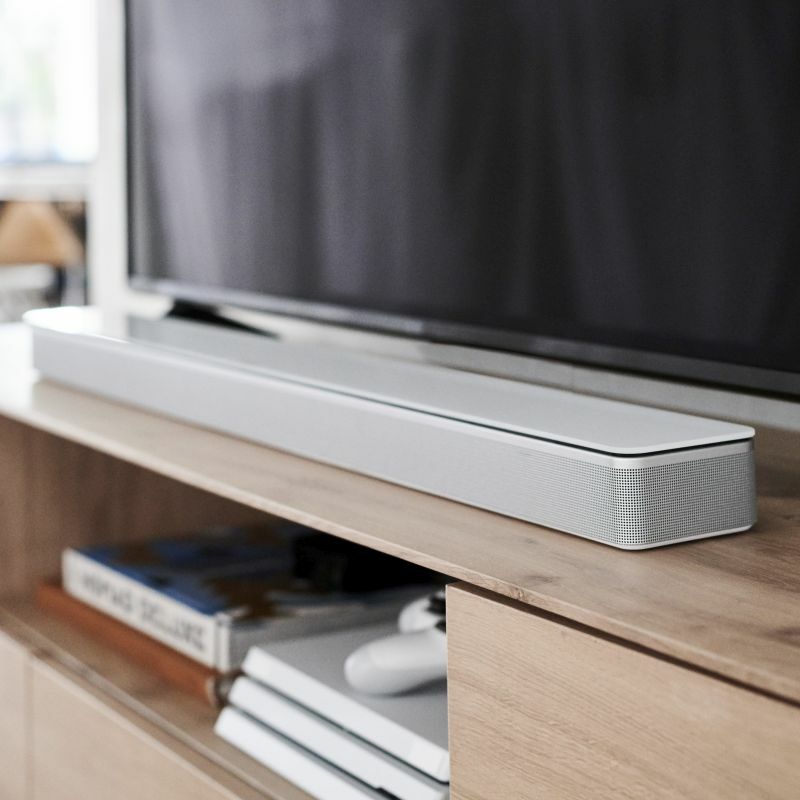 The Bose Soundbar 700 and Soundbar 500 are powered by ADAPTiQ technology to acoustically adjust to space, and HDMI Audio Return Channel (ARC) for compatibility with future technology. 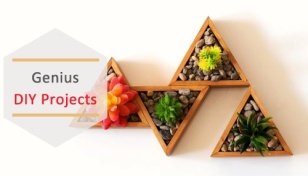 They can also be wall-mounted or expanded with a wireless bass module and rear speakers for a full 5.1 experience. The difference between the wireless soundbars lies in their finish, size, and price. The Home Speaker 500 will cost about $400. 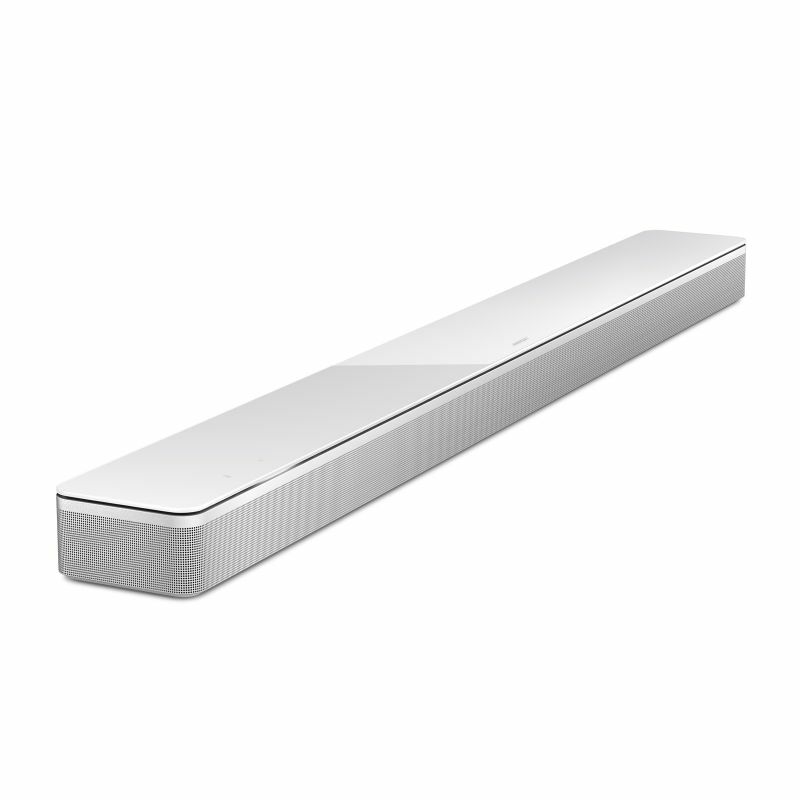 The Soundbar 500 and 700 will retail for $550 and $800, respectively. 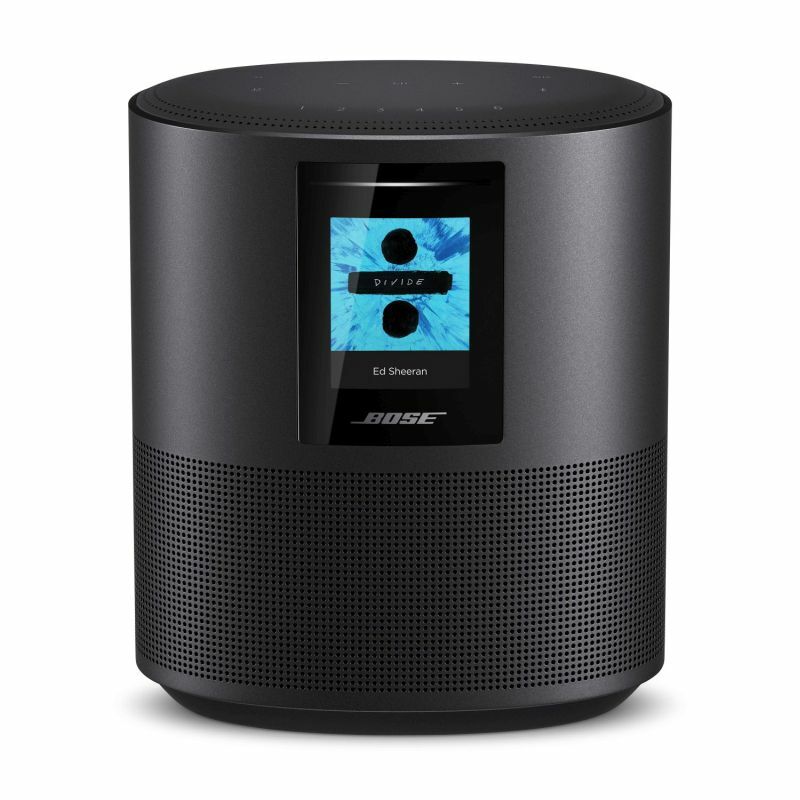 They will be sold at Bose.com, Bose retail stores, and from authorized Bose dealers.